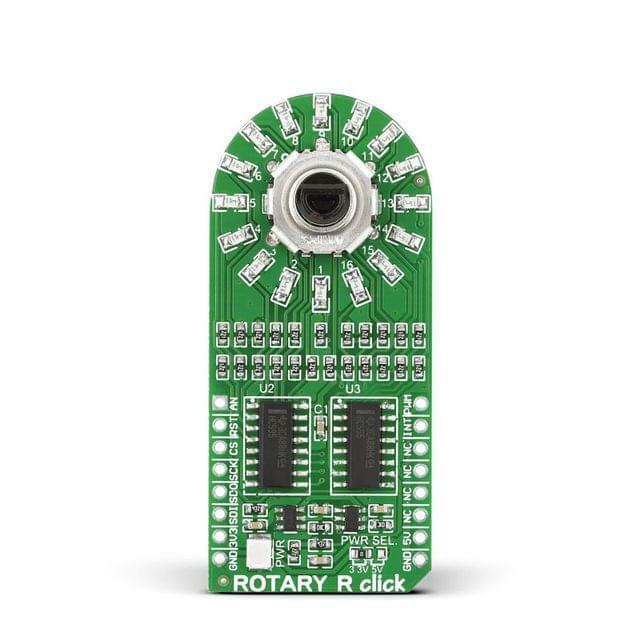 Rotary click carries a 15-pulse incremental rotary encoder with detents, surrounded by a ring of 16 red LEDs. 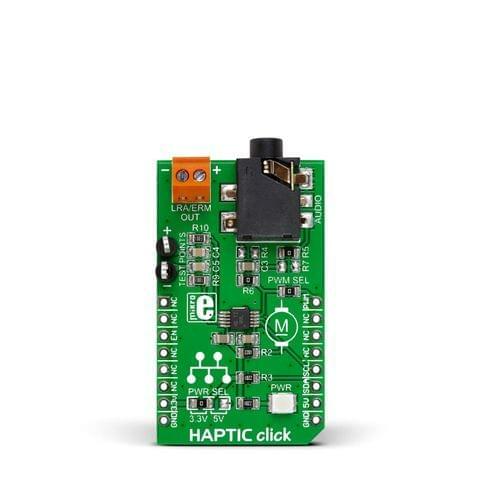 It’s a perfect solution for adding a precision input knob to your design. 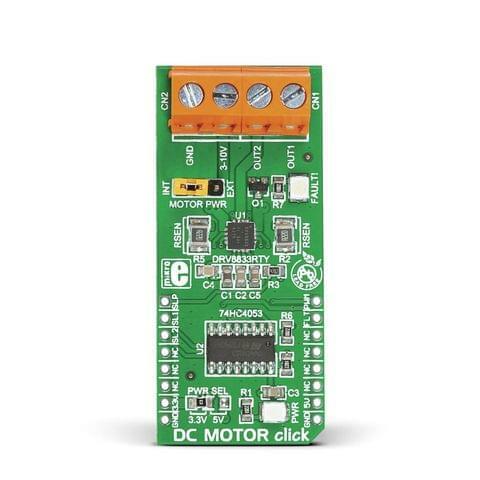 The encoder outputs A and B signals (out of phase to each other); the knob also acts as a push-button which sends an interrupt to the target board MCU. 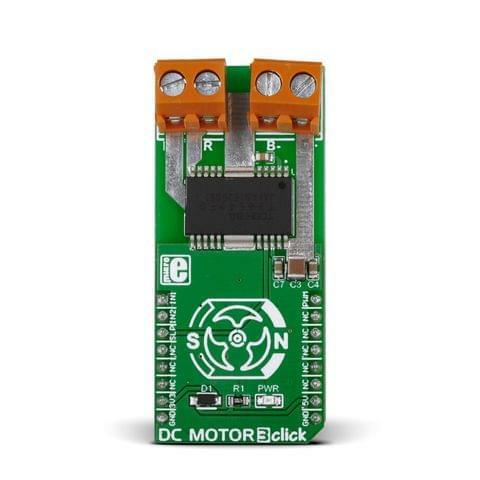 The LED ring is controlled through SPI lines (CS, SCK, MISO, MOSI). 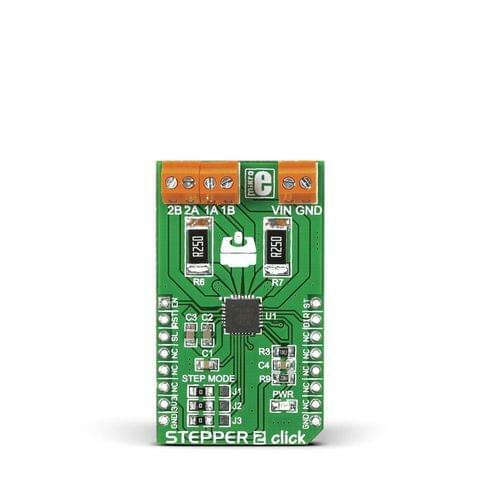 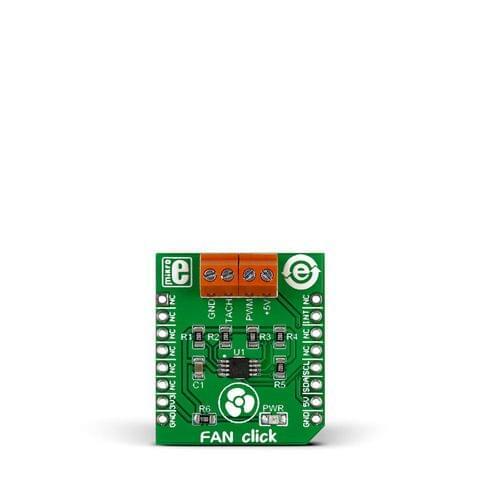 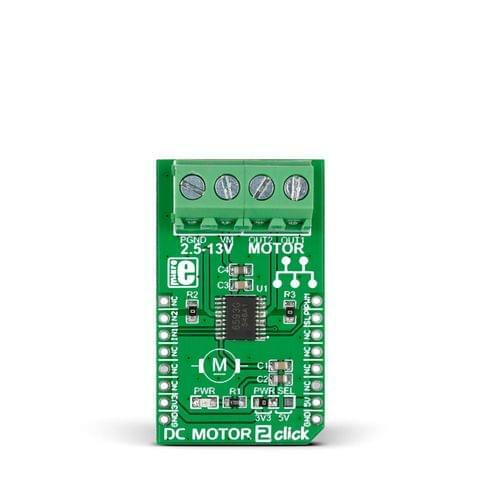 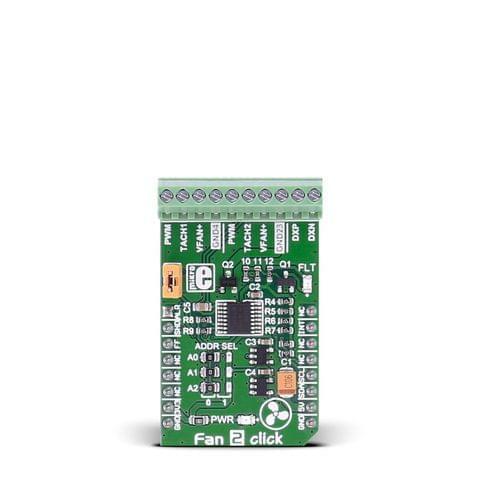 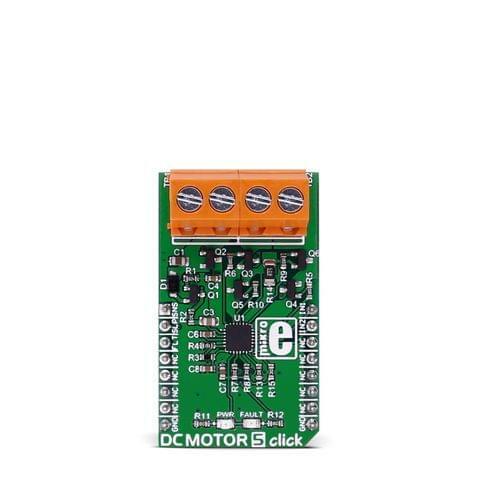 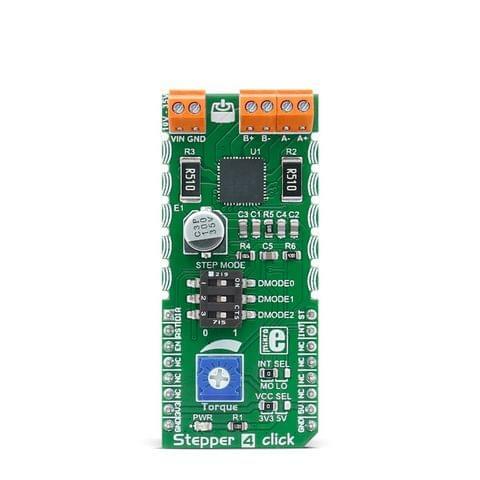 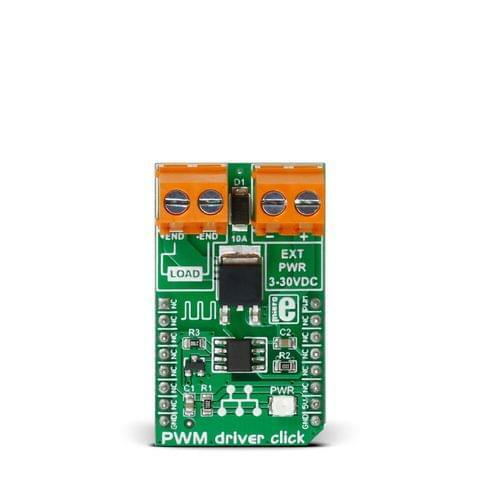 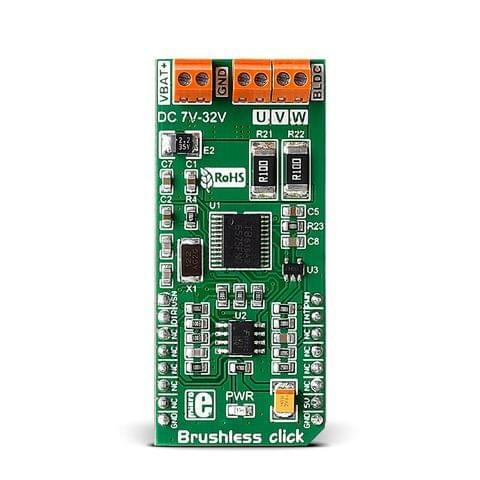 Rotary click can be used with either a 3.3V or 5V power supply.